Do you have a Social Media Manager? Should you? One of the most difficult parts about social media marketing is the commitment of time it takes to respond to inquiries from consumers, brainstorm relevant content ideas for posting and complete professional posts that boost brand image. Business owners need to really consider if they have the time, talent and market knowledge needed for successful social media campaigns. If not, you’ll need to hire a helping hand. Here are three things you need to look for when hiring a someone for social media. Surprisingly, this key attribute is overlooked by many companies who hire managers with a marketing degree to act as Social Media Managers and fail to consider how comfortable the new hire is with social media practices in regards to corporate marketing. Each social media platform has different rules for etiquette, engagement expectations and will hold a different level of importance to your target audience. 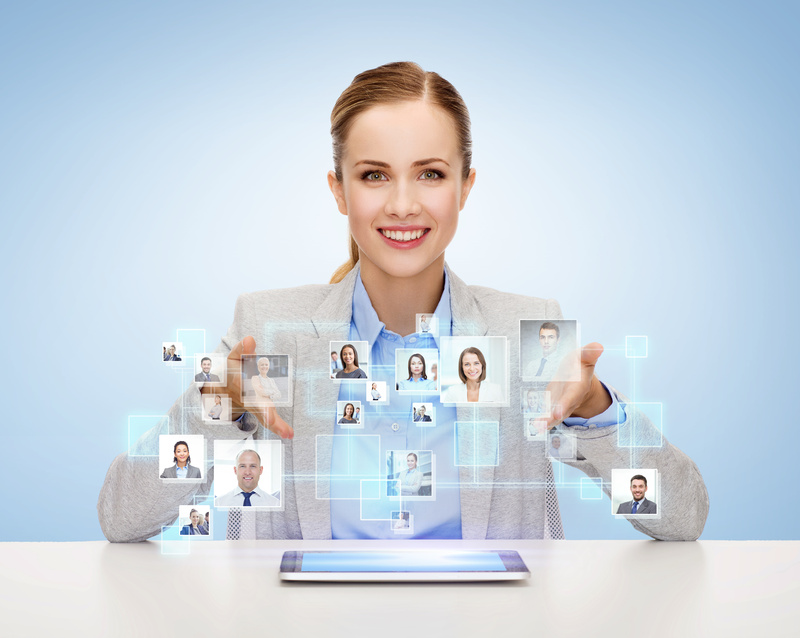 Your new hire should have experience working social media profiles at a professional level. This means being able to form realistic and specific engagement, promotion, ROI and conversion strategies. Grammar, spelling, clarity and professionalism are all important for approaching your audience as a trustworthy company. Your social media marketer will be building your brand and speaking directly to your customers, so make sure their direction is one you can get behind and support with pride. Communication with you and others in the company is also very important for your social media manager or community manager. Look for professionals that are valuable on a number of levels and able to adapt in a rapidly shifting market. Skills in design, marketing, writing, customer service and organization are important foundational skills that will help your social strategist change course with market demand. A social media manager should be capable of altering content and strategies if the marketing suddenly shifts from a certain platform or content medium — not only that, but their ability to recognize the shift in the industry early enough to advise your company accordingly is especially important. Need to Hire Your Own Social Media Manager? Need help finding the right creative professional for your social media marketing needs? Contact us today! We provide superior staffing services and will help you find the perfect social media professional for your company.